Outdoorosity is a free resource of inspiration and information about the outdoors. We seek to help busy professionals, students and families lead healthier lifestyles and get outside more often. If you would like to connect with us or submit your content for publication, please contact us or find us on Facebook (Facebook.com/Outdoorosity) or Twitter (@Outdoorosity). 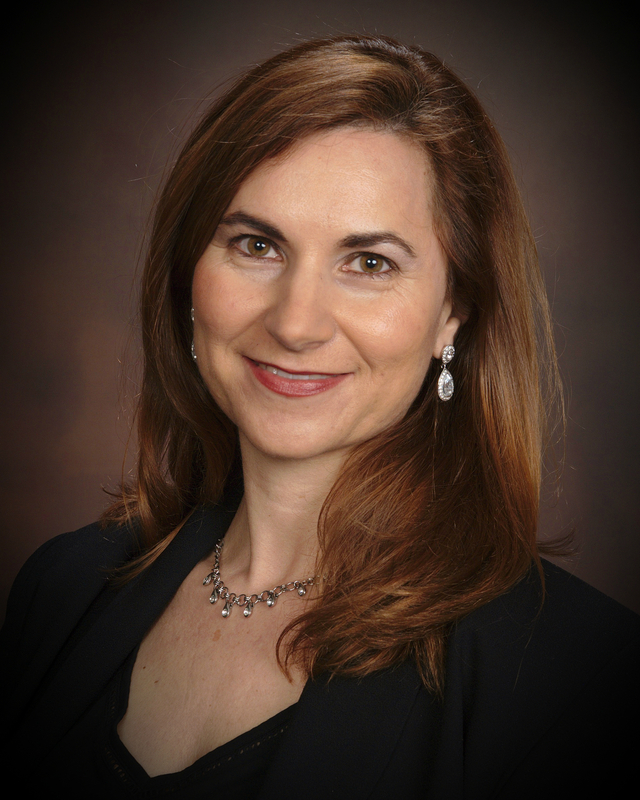 Jo Hackl is a writer and a corporate attorney with Wyche P.A. She grew up just outside a ghost town in the middle of the Mississippi piney woods in a county where storytelling is a major form of entertainment. This tradition inspired her passion for writing and for connecting with nature. She spent her childhood inventing characters, roaming the woods, and picking way more than her share of butterbeans. Jo received her B.A. from Millsaps College and a J.D. from Yale Law School. She is a Liberty Fellow, an Aspen Global Leadership Fellow, and a Riley Fellow. She is past President of the Greenville County SC Bar Association, the Greenville Professional Women’s Forum and the Emrys Foundation. She is Past Chair of the Greenville Area Development Corporation and the Community Foundation. She serves on the Board of Trustees of the South Carolina ETV Foundation, Camperdown Academy, and the Greenville Center for Creative Arts. 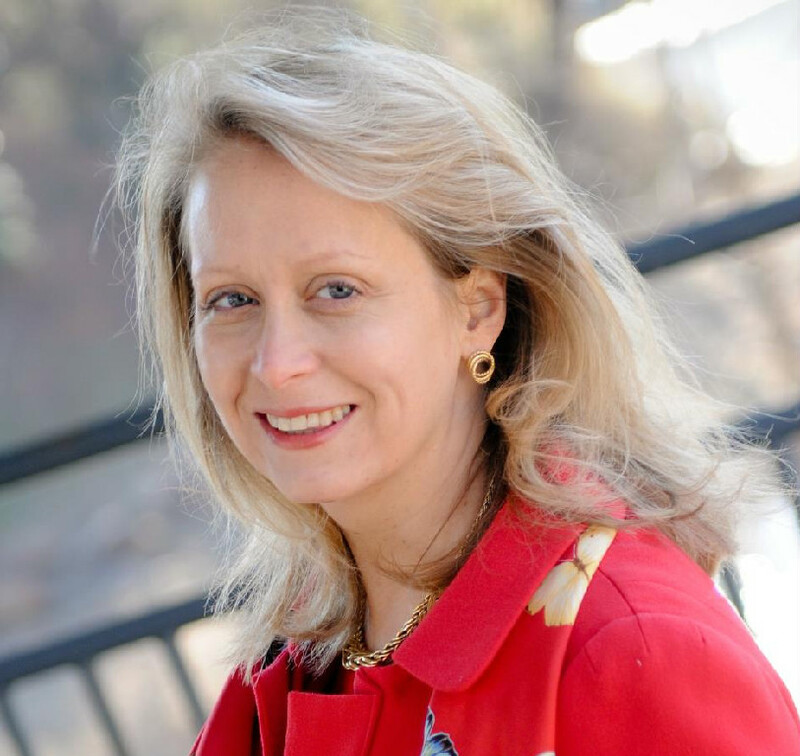 She is a Founding Mentor of the Greenville, SC NEXT MIT Venture Mentoring Service. She also serves as a mentor for the PULSE PaceSetters Program and for Yale Law School students. Her articles have appeared in edible Upcountry and The Pen and Palette, a publication of the Society of Children’s Book Writers and Illustrators, Carolinas Chapter. She has received the Athena Award, the Richard Riley Award, the Women of Achievement Award, the Ruth Nicholson Award, and the Israel H. Peres Award. Her non-fiction has appeared in The Emrys Journal and her poetry appears in Hearing Helen. She lives with her chef husband and three children on the side of a mountain, where she writes every day, takes as many photographs as she can, and raises fruits, vegetables, flowers and many, many weeds. 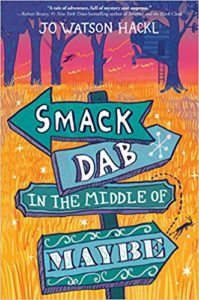 Her middle grade novel, Smack Dab in the Middle of Maybe, was released in July, 2018 from Random House Children’s Books. The book takes readers on a journey with 12-year-old Cricket and her companion, a field cricket named Charlene, through an overgrown ghost town in Electric City, Mississippi, to solve a thirty-year-old clue trail in search of a secret room that may or may not exist, all to try to win back Cricket’s run-away mother. Cricket must use her wits and just a smidgen of luck to live off the land in a Mississippi winter, survive sleet storm and snake-bite, and work to solve an increasingly baffling clue trail left by an eccentric artist with a logic all his own. Along the way, Cricket meets the reclusive last resident of the ghost town, enlists the help of a poetry-loving dog, and takes up a touch of grave-robbing. 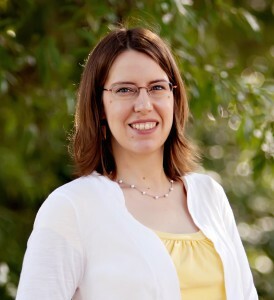 Samantha Bell is a children’s writer and illustrator, art teacher, and homeschooling parent. She’s the author of more than 100 nonfiction books for children. Her books cover all kinds of outdoor topics from endangered wildlife to building a solar cooker to surviving in the wilderness. Her favorite days are those she spends outdoors. You can find her online at www.SamanthaSBell.com. 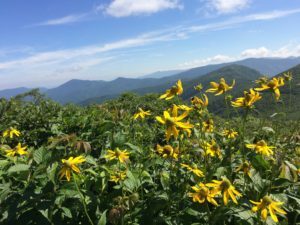 Suzanna Greer grew up calling the foothills of the Blue Ridge Mountains home. 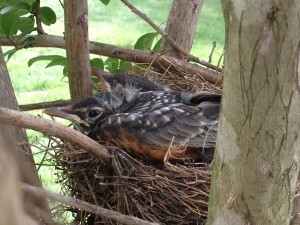 Hours spent outside honed her eye for detail and her appreciation for the natural world. She now works professionally as an educator, administrator and teacher trainer at Camperdown Academy. As a Fellow of the Academy of Orton-Gillingham Practitioners and Educators, she trains educators to teach dyslexic students to read and write. During the school year, hiking and gardening are two of her favorite ways to relax. She is delighted that her yard blooms from March to October so that she can indulge in arranging fresh-cut flowers for her home and office. In the summer, you will find her on the beach wiggling her feet in the sand in hopes of finding tiny rainbow-colored coquina clams. She is the recipient of the President’s Cup of the South Carolina Governor’s School for Science and Mathematics. A member of Phi Beta Kappa, she graduated from the Honors College of the University of South Carolina. She holds a Masters degree from Furman University in education. She presents at national conferences regarding best practices in education for students with language-based learning differences. Kathy Falls is a former teacher with 15 years of classroom experience. She has also been a private tutor with a focus on working with dyslexic students. 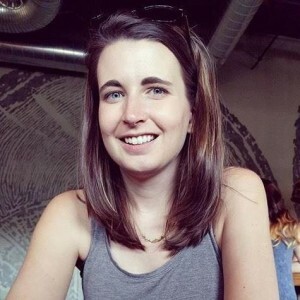 She has a BS from Winthrop University in Early Childhood Education, a Masters in Reading from Furman University and she is Orton-Gillingham trained. Kathy serves on the board of trustees of Camperdown Academy, a private school that specializes in the education of students with dyslexia. She regularly volunteers and has served on several committees. She lives with her entrepreneur husband and 2 elementary school aged daughters. Kathy has lived in the upstate since 1977 and is proud to call Greenville home. During the school year, Kathy and her family enjoy spending time at one of the many mountain lakes in the area or going to Fripp Island. Once school is out, they spend summers traveling and exploring different areas of the country and enjoying the outdoors. They have hiked in Glacier National Park, paddled the Salmon River in Idaho and have ridden horses in Montana. Recently, they have expanded their travels to include France and hope to add other US and European destinations to their list. 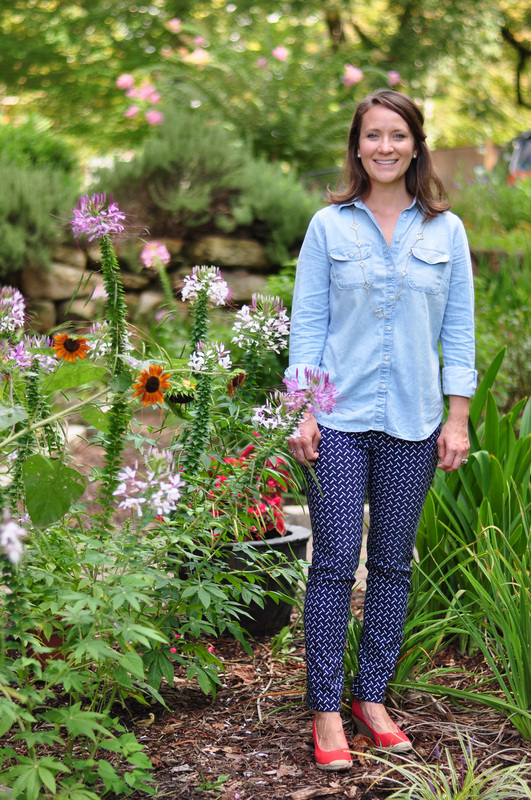 By day, Kelly is the Community Engagement Specialist at Roper Mountain Science Center, where the mission is to ignite the natural curiosity of all learners to explore and shape their world. She enjoys getting out in the community and sharing success stories, helping people connect to their passions, and raising funds for impactful, innovative projects. 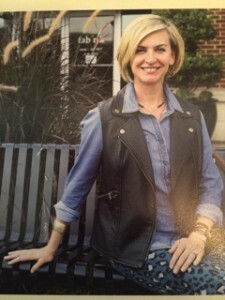 Kelly also contributes to local publications, including the Travelers Rest Tribune and edible Upcountry. Meaningful community involvement is incredibly important to Kelly. She serves on many local boards and committees as well as City Council of Travelers Rest. Growing up, Kelly’s mother encouraged her to join 4H or FFA. Kelly scoffed and even grumbled about helping in the yard. Prior to her senior year at Presbyterian College, Kelly had the opportunity to volunteer on a farm in Japan. After the first day spent barefoot in a rice paddy, Kelly’s world changed. When she returned to college she co-founded a community garden and then got a Masters in Agricultural Leadership at the University of Georgia, where she focused on the psycho-social benefits of gardening. 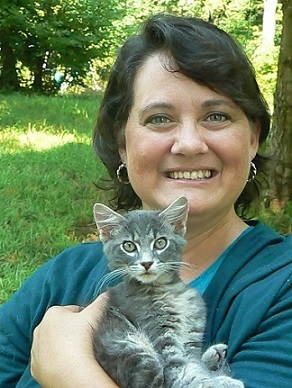 Kelly enjoys the outdoors, yoga, reading, writing, gardening, and doing improv with Alchemy Comedy Theatre. She lives in Travelers Rest with one human, two dogs, three goats, and a cat. Jessica Pate has B.A. degrees in Communication Studies and Sociology from Furman University. While at Furman, she was inducted into Lambda Pi Eta Communications Honor Society and received the Endel Medal for Excellence in Rhetoric and Oratory. Jessica has also published a rhetorical criticism in the Furman Humanities Review and presented at the Southern States Communication Association Undergraduate Honors Conference. She has previously done communications work for Athletes for Africa, Loaves & Fishes Greenville, and American Leprosy Missions. She also blogs for Greenville PULSE, a young professionals group. You can read more of Jessica’s thoughts on her personal blog. Jessica is a former division 1 cross country and track runner. She has many outdoor-loving friends and family including a grandfather that completed the Appalachian trail and a brother who is a sponsored wakeskater. She once accidentally encountered a grizzly mother with cubs at Glacier National Park, and she enjoyed many crazy animals adventures while studying abroad in Botswana. Her favorite things to do outdoors are run, hike, bike, smell flowers, outrig, and capture beautiful scenery with her camera. short listed finalist in the 2014 William Faulkner Literary Competition. Leigh Ann Powers is a Public Relations Associate with Duke Energy. She has a passion for learning about people, specifically their experiences and what motivates them. Leigh Ann loves crafts, food, and her dog, Bella. If you are looking and can’t find her, she is probably lost in a daydream. And because no one is willing to take credit for what comes out of her mouth, all thoughts and statements are her own. 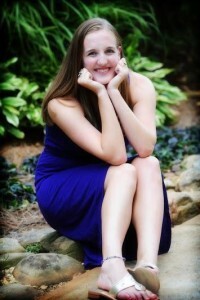 Maddy Gentry is a rising senior education major at Furman University. She plans to pursue a Masters in special education and literacy. She is a native of Greenville, SC and graduated from Christ Church Episcopal School in 2013. She has worked as an intern with the Children’s Museum of the Upstate and at Camperdown Academy. 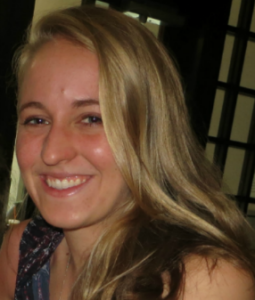 She currently is interning for the Peace Center and works as a tutor at Christ Church Episcopal School. She believes that education is better when it is presented in a creative way, whether it is through the use of arts or simply changing scenery. The outdoors can be a great way to unlock children’s interests and show them a fun way to learn. Abby is a senior at Emory University studying Neuroscience and Behavioral Biology. She photographs for Outdoorosity.